Choose the type of lodging that appeals most to you from the brief description in the following list of accommodations. We make every effort to ensure that your stay is as pleasant as possible. Accommodation standards are regularly checked by us. We also receive feedback from all students after their stay.Your accommodation is reserved for you from 12 noon on the Sunday prior to the start of your course until the Saturday following the last day of your course. You have a choice of apartment, hotel accommodation, residences and camping. See the accommodation prices. Living in a apartment, together with other foreign or Italian students or with the landlord/landlady, requires maturity but allows you considerable independence. You share with the roommate(s) the bathroom and the kitchen and can cook on your own. You can choose between 2, 3 or 4 bedroom apartments which you share with other international students. It is ideal for those who enjoy contact with other students from different parts of the world. We always do our best to accommodate you in a student flat with different nationalities. However, the common language typically becomes English. We suggest that you should reach an agreement with one another to speak as much Italian as possible. The student flats are not very luxurious but they have all the basic facilities: a bed, table, chair and a wardrobe. Each student flat has a fully equipped kitchen. In student flats there are no telephones available. You can make your phone calls from one of the many phone boxes. You share the kitchen and the bathroom. Please note: Tenants are responsible for the cleaning of their apartment. 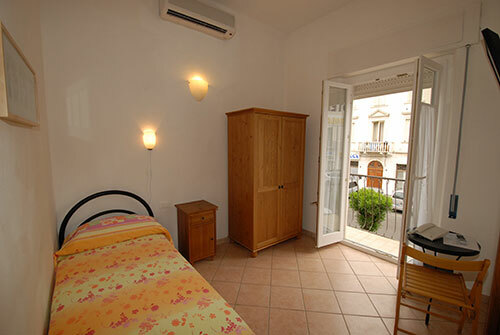 It is expected that the rental apartments be left clean and orderly. Single or double rooms are available upon request. Sheets and blankets are included; bed linen is changed every 2 weeks. You only have to bring your own towels. All extra costs for electricity, water, gas, etc. are included in the fees for lodging. 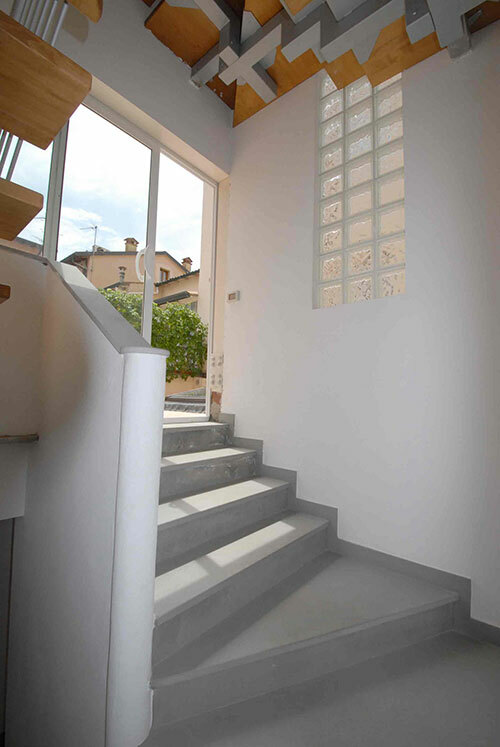 All apartments are located a short distance from the school, shopping facilities and beaches. (Best quality/price option) We collaborate with a small familiar 2-star Hotel. Students will be staying in a friendly atmosphere. free high-speed Internet access (if you have your own laptop), buffet breakfast. The Hotel has excellent TripAdvisor reviews. In selecting host families, we do not look for luxury and comfort in the material sense but for Italian families who appreciate receiving foreign students. Additionally, the word "family" should not be taken too literally, as a family can be "traditional" with children, a single parent or a childless couple who take in students because they enjoy the company. You can choose between breakfast and half board (breakfast and dinner). You have your meals together with the family but you should be aware that Italian eating habits can be rather different from your own. Breakfast usually only consists of coffee or tea and bread, butter, marmalade. Dinner is a complete meal served normally at around 8:00 pm. On request the school can reserve for you a residence or a mini-flat or can inform you about the camping possibilities. 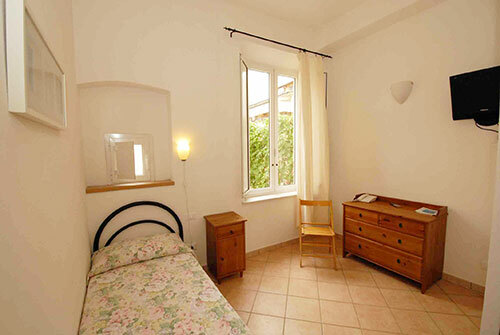 Camping sites are located about 20 minutes away by car from Viareggio.